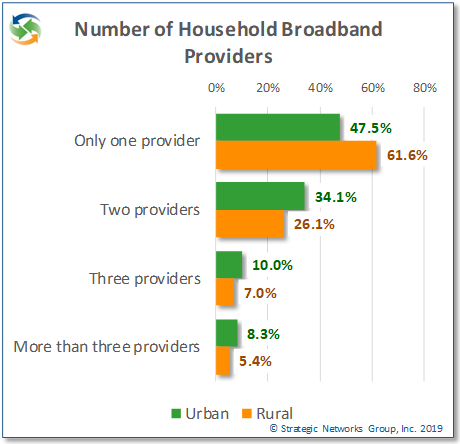 Uncategorized | Strategic Networks Group, Inc.
SNG was recently asked by residents from a neighborhood just outside Nashville, Tennessee, where to best put their efforts to get connected with broadband. They have lived in a location for 10 years and it is not serviced with high-speed internet even though they are near where it stops on either end of their community. Asking the incumbent providers in their words “has proven futile” to getting better service. 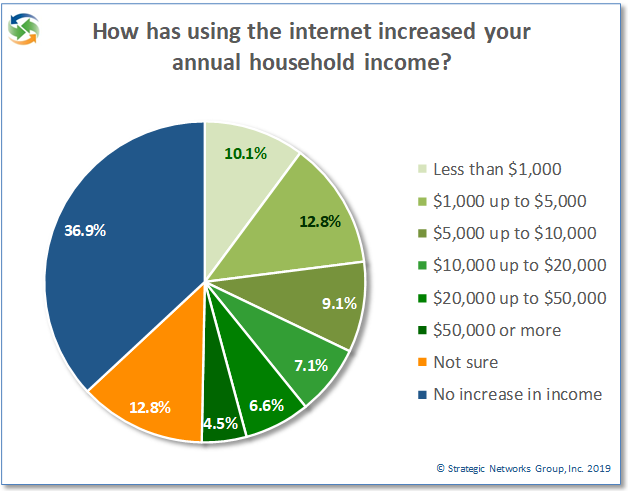 However they have many neighbors who would be interested in better internet service because many have businesses and work from home and they don’t want to move. At SNG, we understand this challenge, which too many residents and businesses face across North America because of their perceived addressable market, expected revenues vs. cost to service their market, low density, etc. Approaching private sector providers can be ‘futile’ if those providers do not see enough of a business case to invest in your area and when providers have better returns elsewhere. 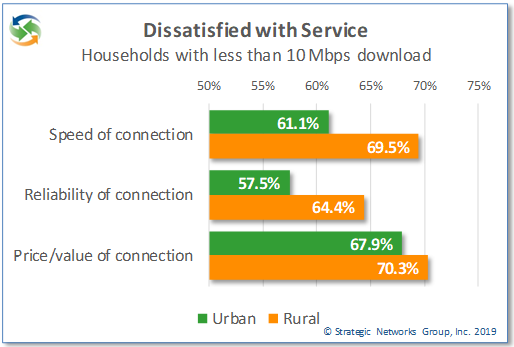 The challenge to get broadband deployed in unserved or underserved areas is to enable a positive case for investment. 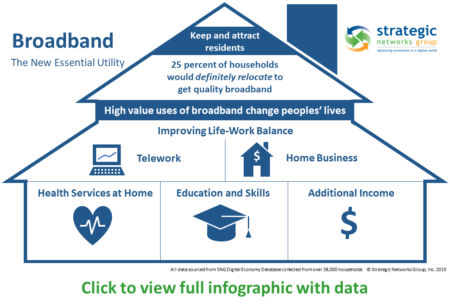 Driving awareness and utilization of broadband with local residents and businesses drives local economic growth and community benefits – which makes a case for public investment to bridge broadband gaps. 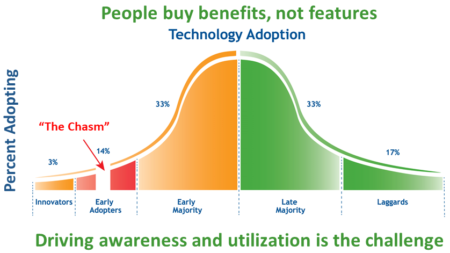 There are generally two options going forward – either 1) a public-private-partnership to entice a broadband provider to deploy in your area by subsidizing their business case; or, 2) build your own digital infrastructure which multiple providers can then use to provide services (like municipal roads which are built, owned and maintained by the municipality, but anyone can use them). If you choose to subsidize a provider’s business case to bridge their gap between their costs and their expected returns on capital, then local dollars should be used to build infrastructure that the locality owns (like a tower, backhaul fiber, etc.). This retains local ownership and negotiation capability which may be needed if there is poor broadband service because the provider is exercising a market dominant position. Retain ownership and control of your digital future. 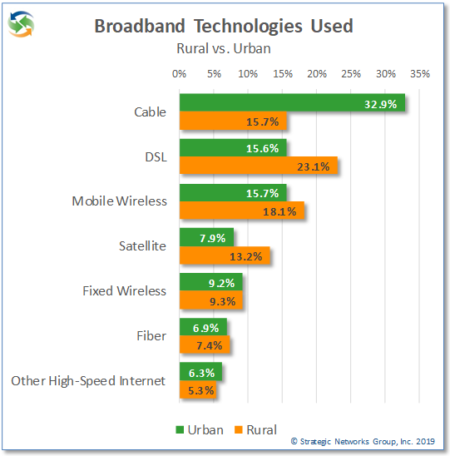 In working with providers, there is also the option of conducting a broadband demand assessment to identify people ready to sign-up to new service, as well as assess potential demand for online services. This is local market demand research. 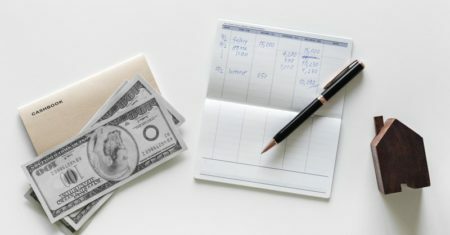 Private sector providers are often reluctant to spend their retained earnings on such research, especially if they are unsure there is a business case for them. By quantifying current and potential broadband demand up-front and sharing that with private sector providers, they can apply that data to their business models to see if there is a business case for them that previously ‘flew under their radar’. Having a contact list of people who are ready and committed to sign-up makes that business case for the provider even stronger. In both these broadband public-private-partnership instances, local funds subsidize one service provider. This may be a tactical, less complicated, and a less involved way for a locality to move forward – who in their right mind would want to take on more work, especially a broadband initiative! However, performance agreements should be negotiated and periodically reviewed to ensure local residents and businesses are getting the broadband they need – and want. The other approach is the locality investing in their own digital infrastructure which is more involved, more complicated, and longer term. But this approach addresses the issue of local ownership and control of essential infrastructure – as with other infrastructure like roads, or electrical where community benefits are significantly greater than a private sector business case. 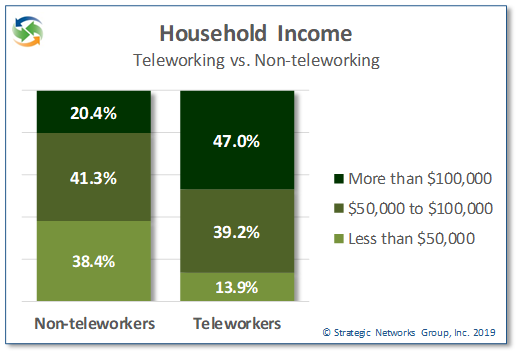 At SNG we call this the economic case for investing in broadband. The example of Ammon, Idaho, proves that it is possible for a locality to own their digital future while also allowing multiple providers to provide competitive, robust internet services that meet the needs of local residents, businesses, and organizations. 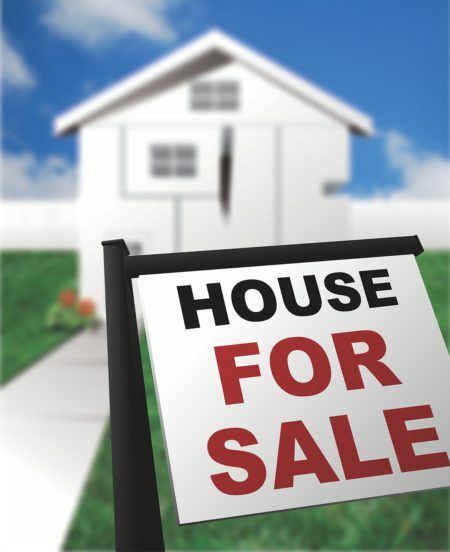 Deciding where and how to get started depends on the addressable market of the locality (i.e. broadband market potential), the local champions available to drive the process, the local organizational capacity to support a broadband initiative, and whether local residents, businesses, and organizations (government, education, health) have an understanding and vision of how they can benefit from using online practices. The table below outlines a roadmap to get started with broadband and SNG’s suite of services that have been designed to help you make the right decisions based on your needs and circumstances, no matter what stage you are at in the process. 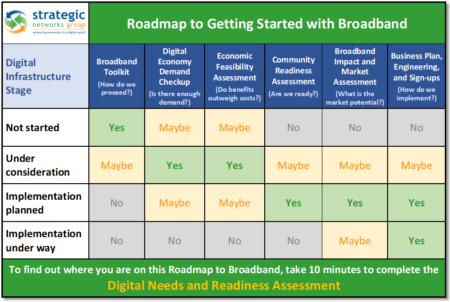 If you are interested in assessing at what stage your locality is in the process of getting broadband – because it is a process – we have the Digital Needs and Readiness Assessment that your local broadband champion can take online. When they completed the 10 minute online survey, a report will be generated and automatically be emailed to them. We developed this tool specifically to help local leaders understand at what stage their locality is and to help them prioritize their community goals and priorities. SNG’s goal with this is to help local leaders make better informed decision on how they can and need to move forward in a way that is pragmatic, clear, and cost-effective.